Dr. Arvinda Reddy Kunduru immigrated to United States in 1995 and earned her Doctorate in Dental Surgery (D.D.S) from University of Southern California "Herman Ostrow School of Dentistry" Los Angeles, California in May 2000 with highest academic honors (Dean's List) and honorary inductee of OKU (Omega Kappa Upsilon). Her passion for dentistry dates back to her college days where she got introduced to this profession while working as a volunteer for dental hygiene health camps in India. 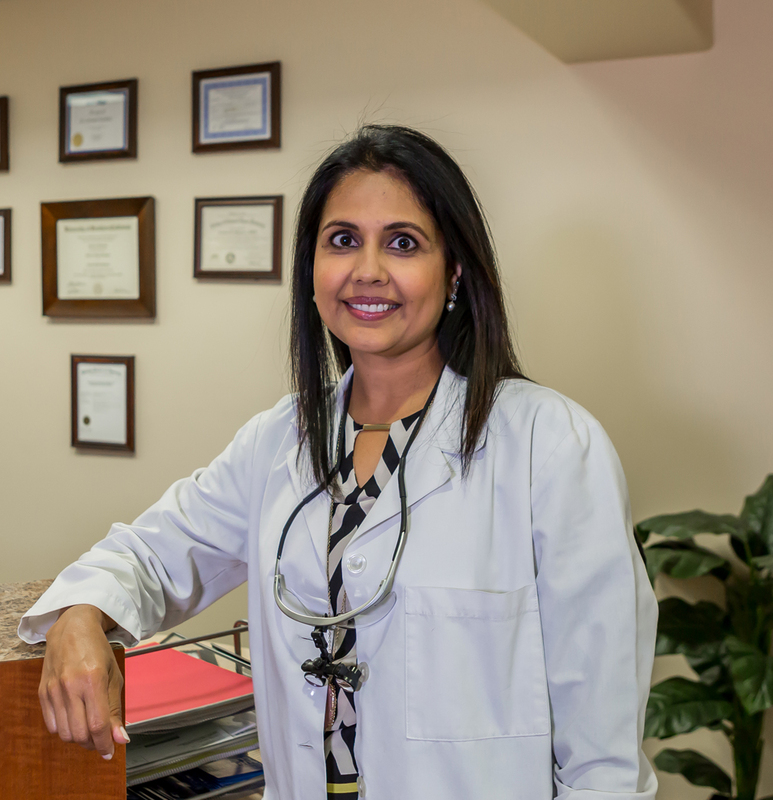 Her interest then led to pursue Bachelor of Dental Surgery (B.D.S) from College of Dental Sciences, accredited by Kuvempu University, Karnataka,India. .
She has been practicing as a general dentist since August 2000 in San Diego providing comprehensive quality dental care. She opened her private practice INFINITE SMILES FAMILY & COSMETIC DENTISTRY Dental Office of Arvinda Reddy Kunduru DDS in August 2011. She has a very unique approach to patients in cosmetic dentistry, pain management using latest technologies and minimizing invasive approach. In her free time, which she enjoys with her husband & three children with their activities also has a love for Travel, Reading & Horse back riding. Oral approaches for Sleep Apnea & Snoring. Advanced Training in Cosmetic Dentistry. Smile Make Overs & Bite Rehabilitation. Call (858) 433-8798 today to schedule an appointment with Dr. Arvinda ;Reddy Kunduru DDS or Request an Appointment online.